Classical, simple and fun! 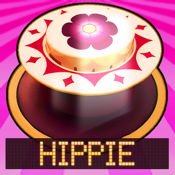 These three words represent the latest pinball title of ASK Homework, the ’Art of Pinball’. 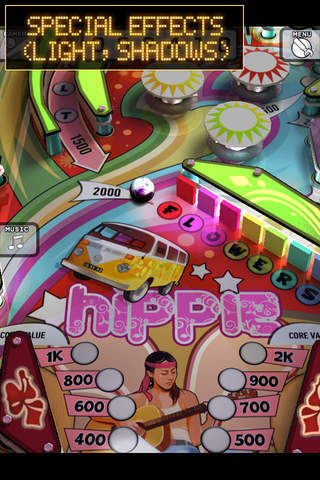 All the pinball tables of ’Art of Pinball’ represent pinball tables of ’70s that means simple layout, easy gameplay, low scores and score reel without such modern features as kickback, jackpot, combo and ramp.